One of the best ways to experience Russian New year in a ski resort is by booking a luxury ski chalet. 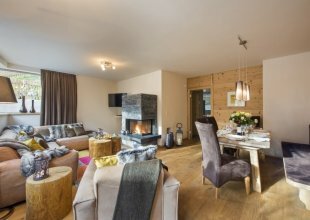 Luxury ski chalets in Courchevel for Russian New Year are the most in demand whilst other resorts including Val d’Isere are also popular for Orthodox New Year. Russian New Year in the Alps is now one of the busiest times of the season with people looking to spend time with their families and celebrate in style. In Switzerland, Russians like to celebrate Russian New Year in Zermatt or Orthodox New Year in Verbier. 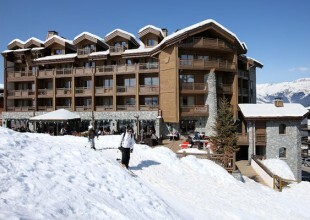 The two resorts are known for offering luxury ski holiday during Orthodox New Year. The service standards are high and the properties are very luxurious. For those looking for a resort which is more tranquil and peaceful then spending Russian New Year in Megeve is equally as popular. With chocolate box chalets and traditional restaurants, it is a popular option.